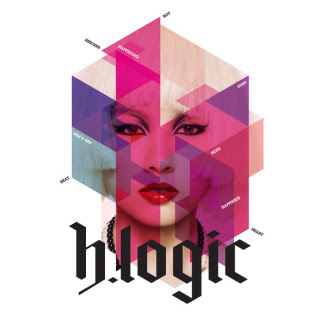 But idk... i listen to it..
From her latest album, H-Logic..
credit if taken, n i havent got the time to post n translate all of the lyric, so i start with the easy one..
i know track no.1 n no.5 have different yet similar translation..
but track no. 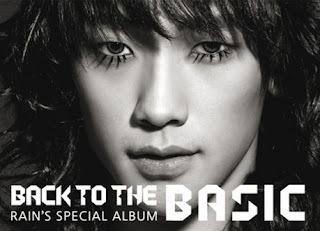 1 are my rendition, and no.5 are Rain's rendition of the song.. 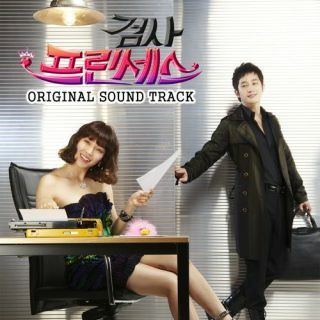 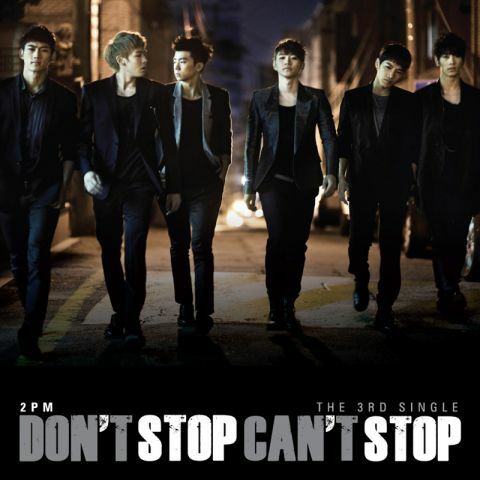 Please, if taken lyric or DL link fr here, credit please..